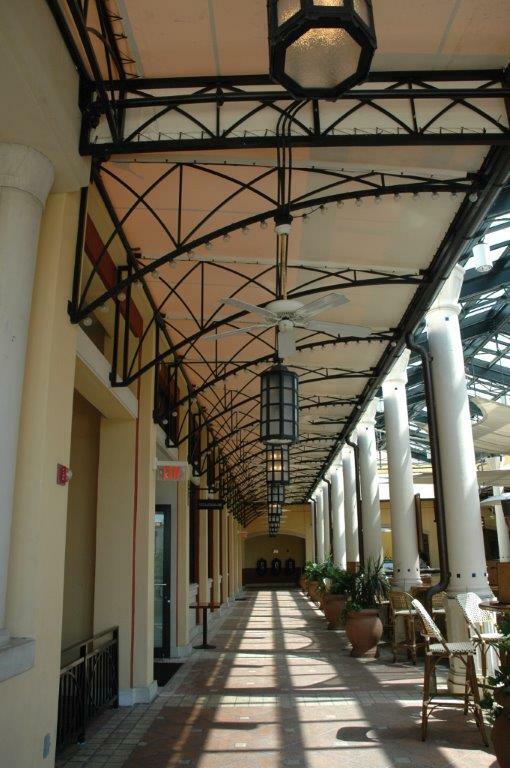 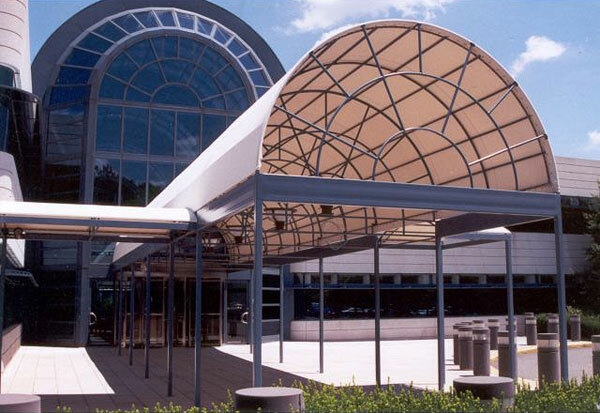 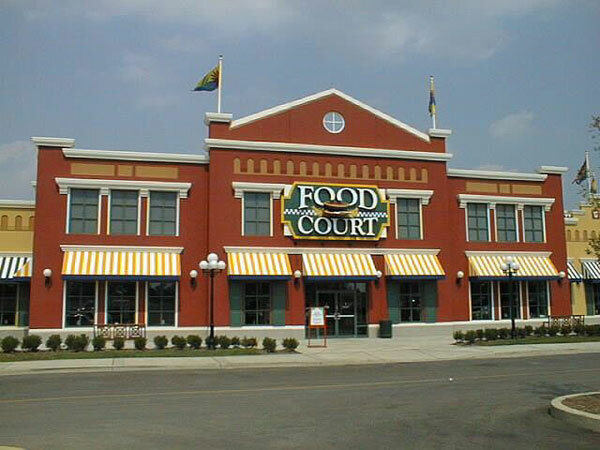 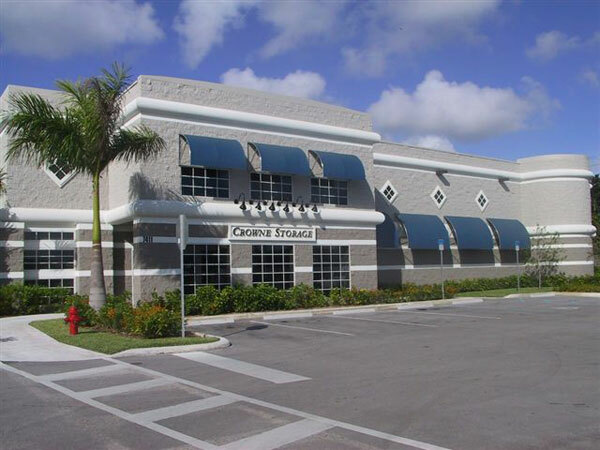 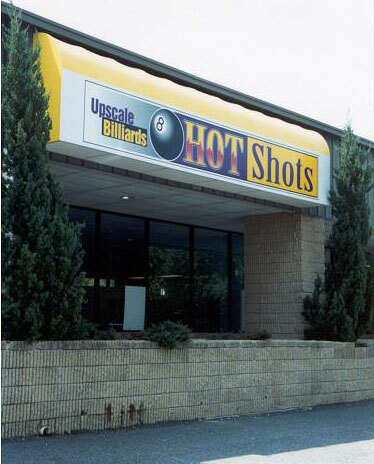 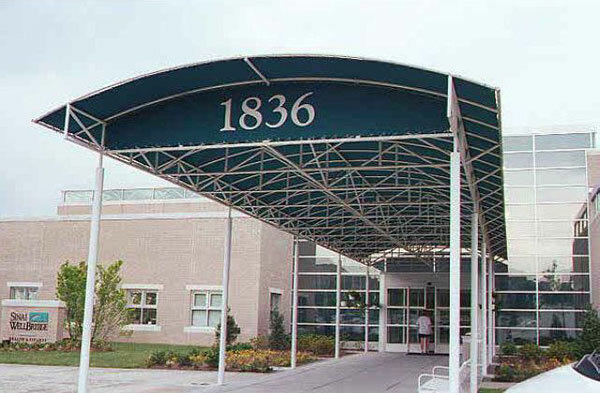 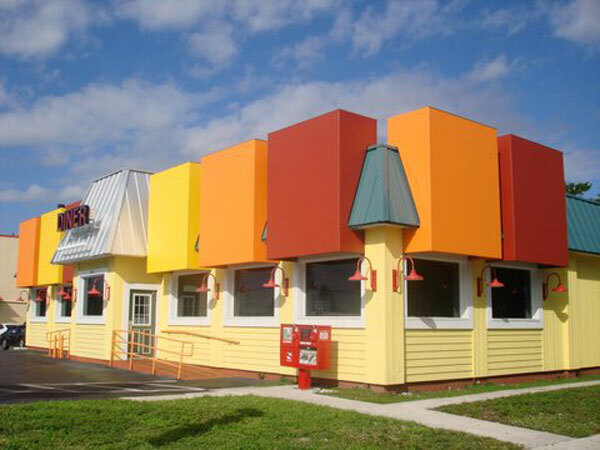 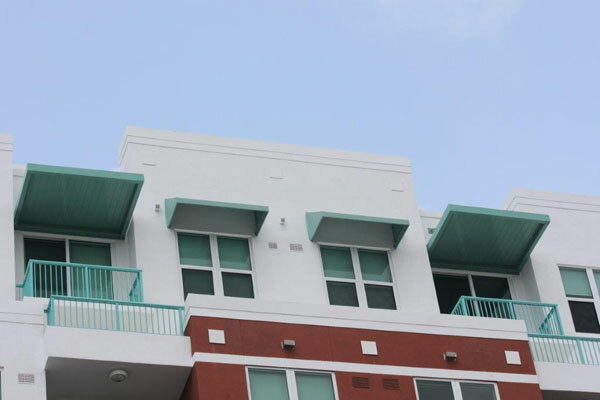 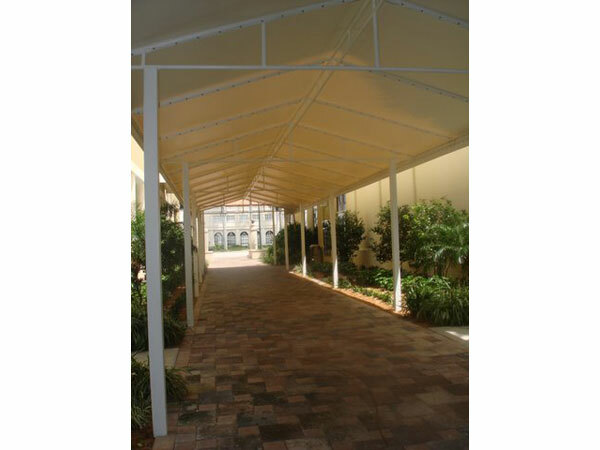 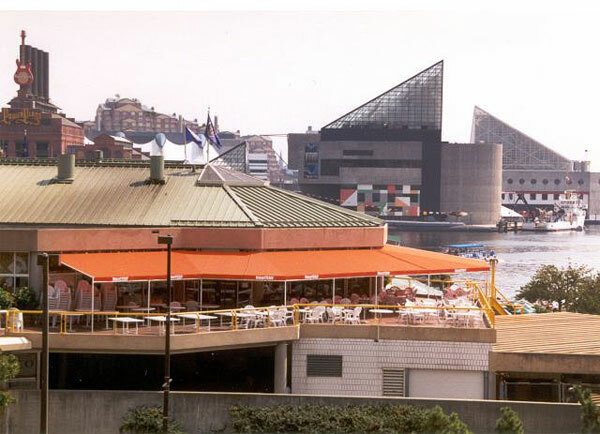 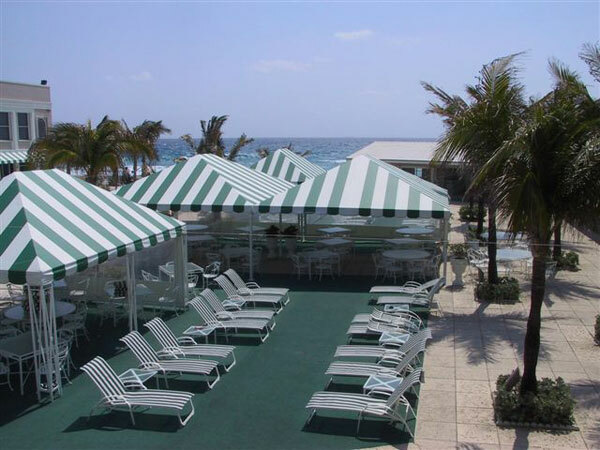 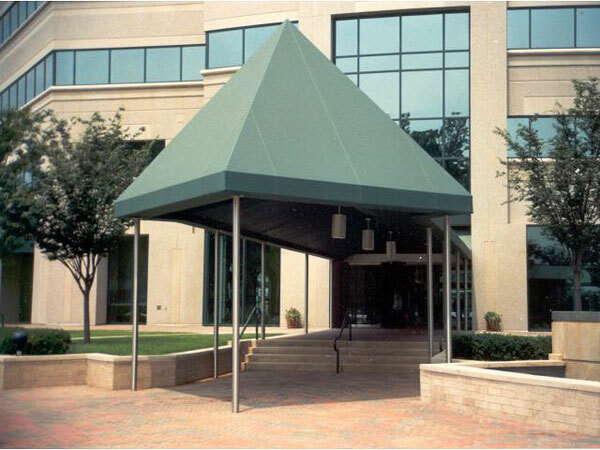 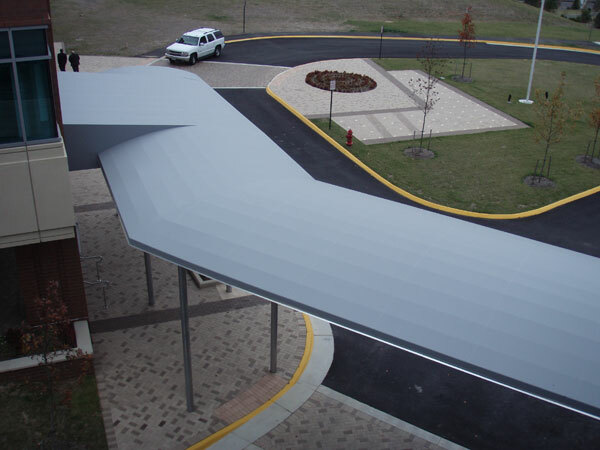 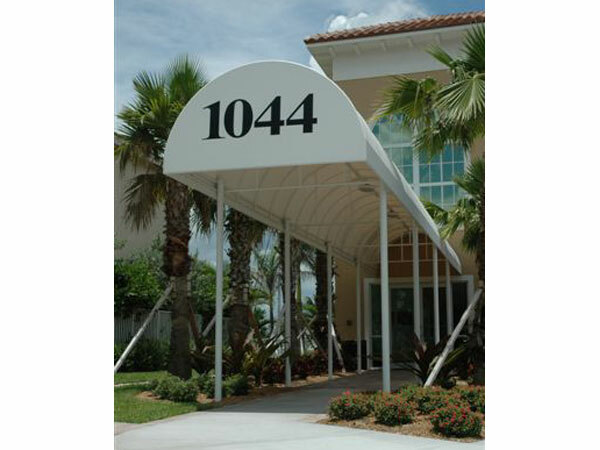 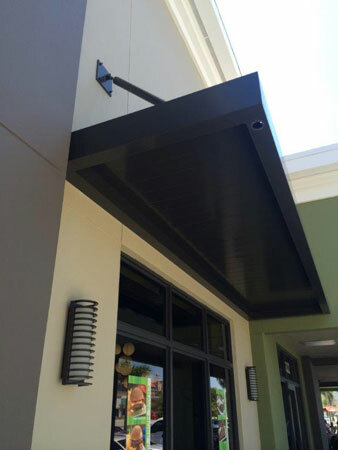 Carroll Architectural Shade enhances the image of businesses, shopping malls, office buildings, hotels and restaurants with commercial awnings. 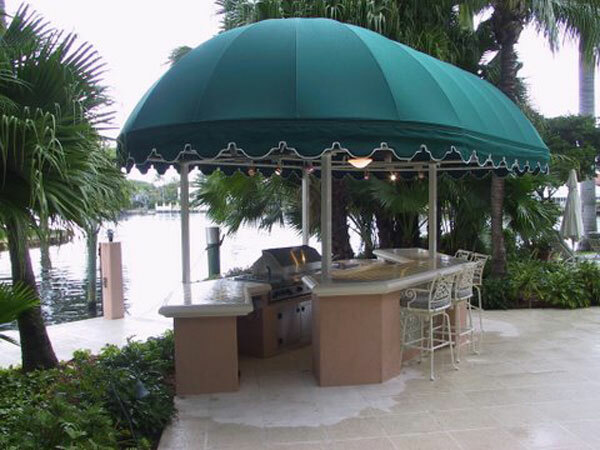 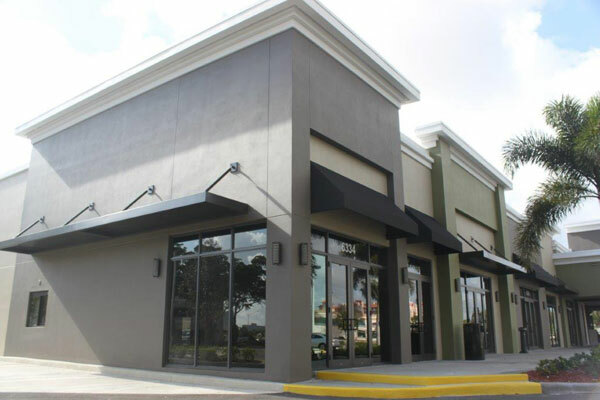 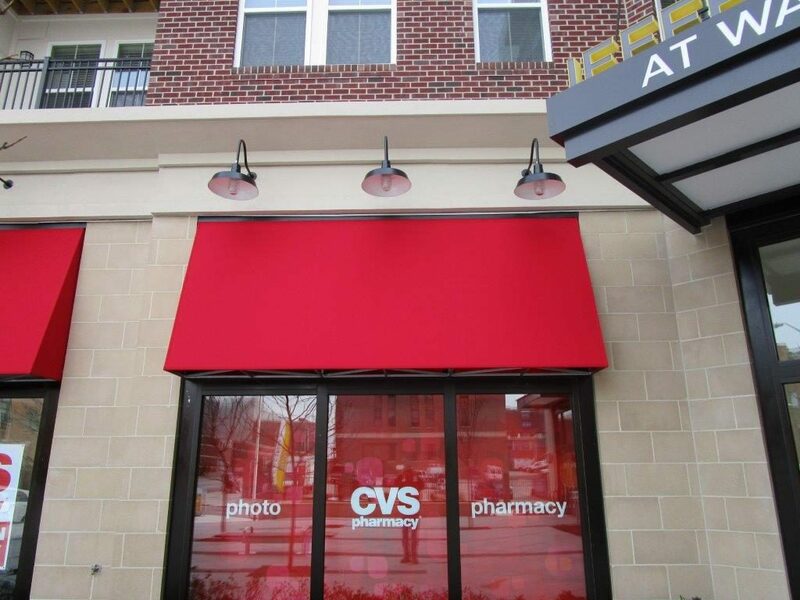 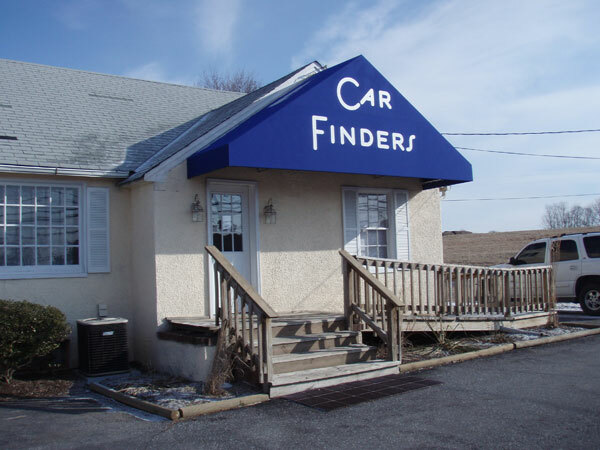 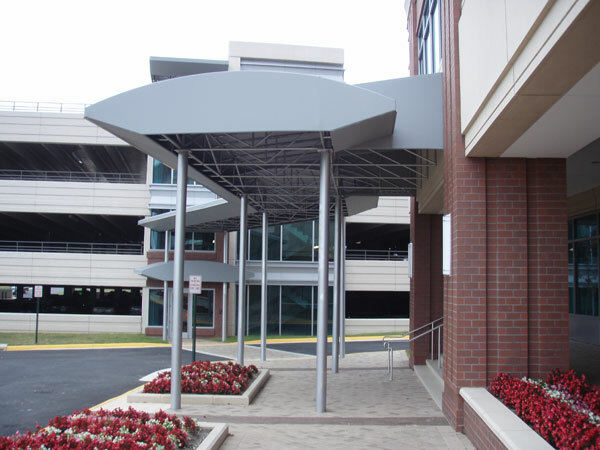 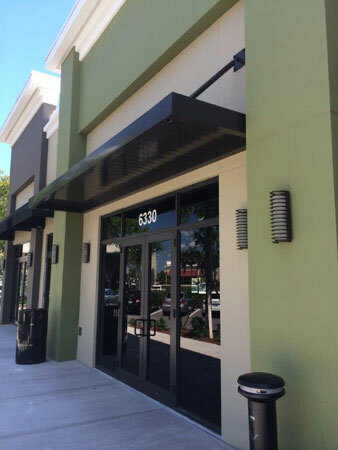 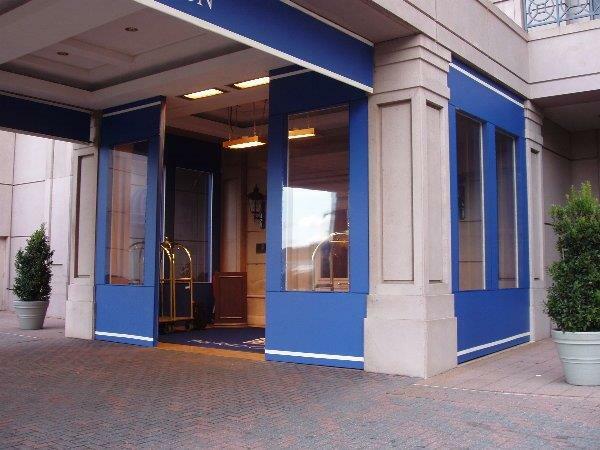 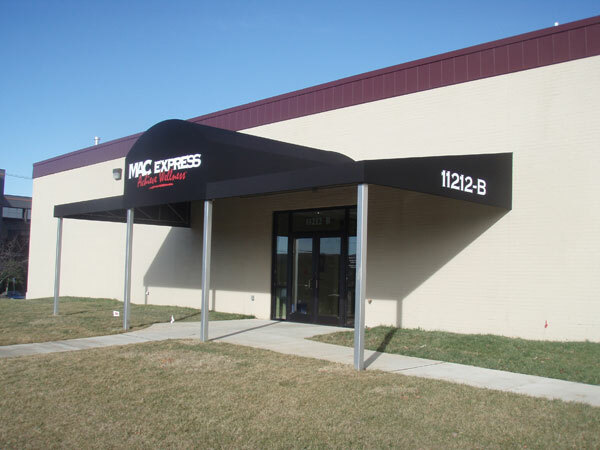 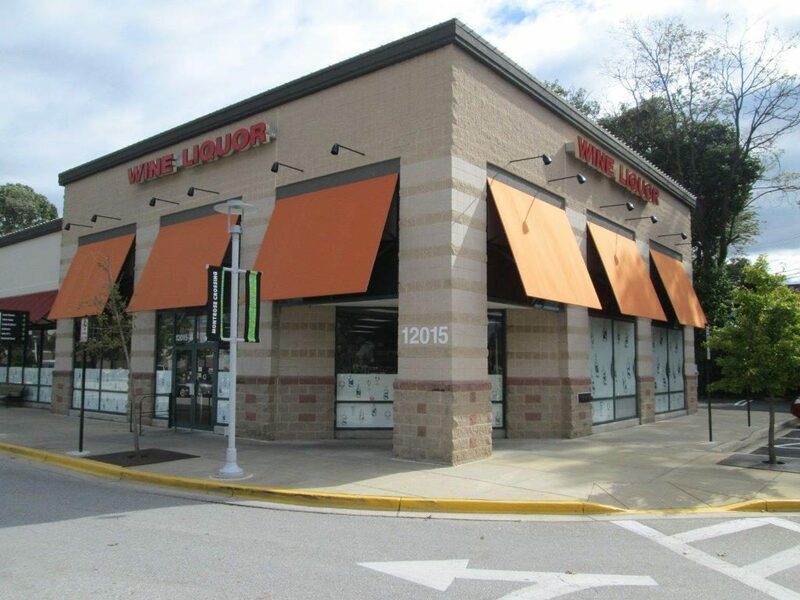 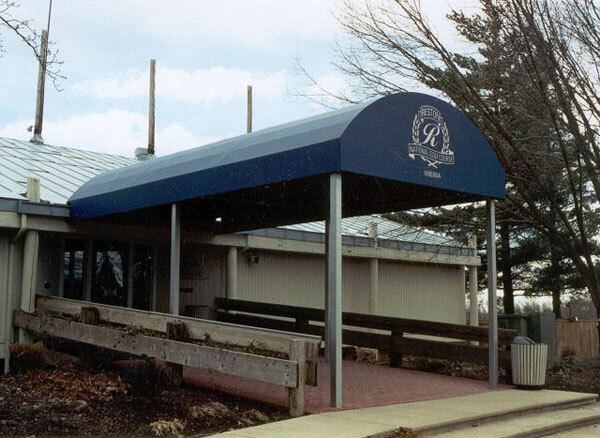 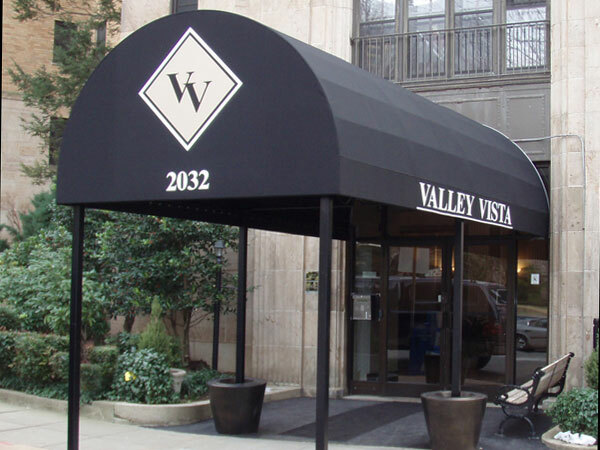 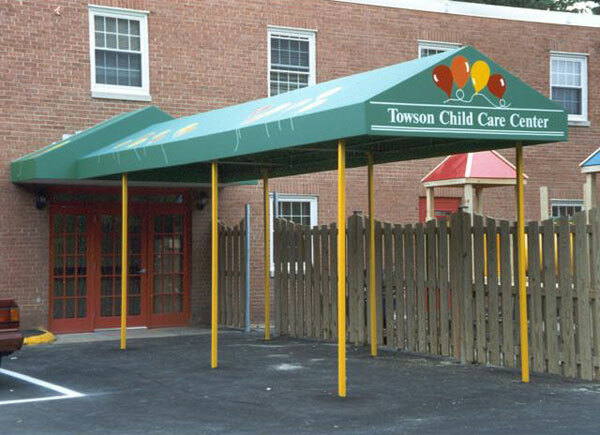 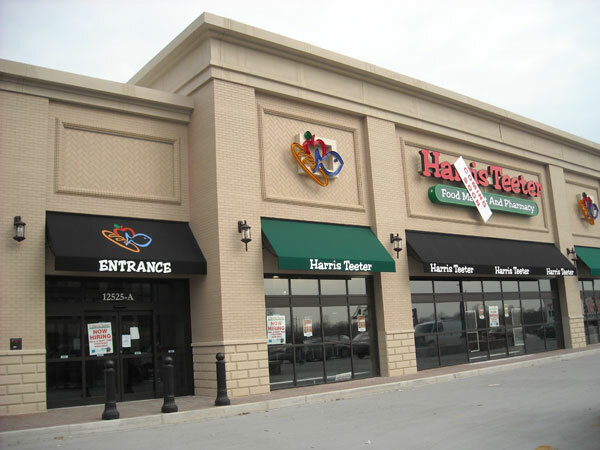 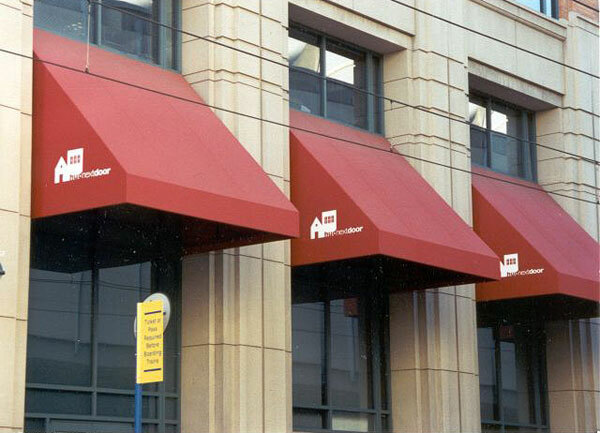 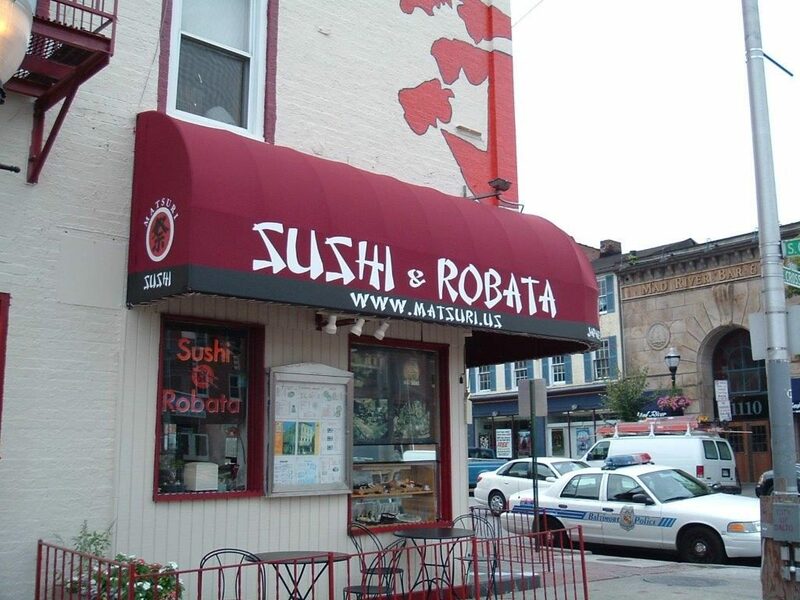 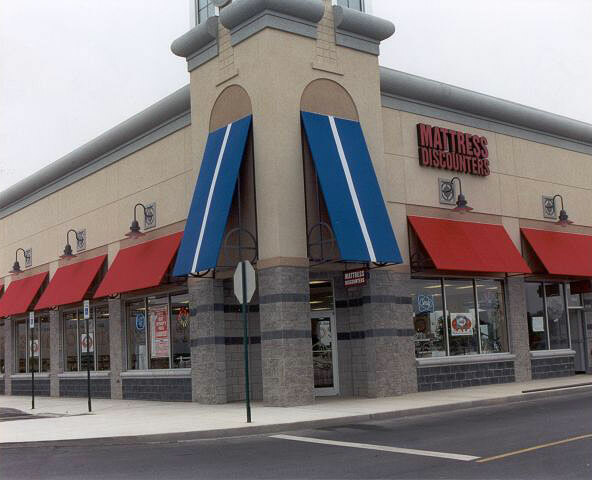 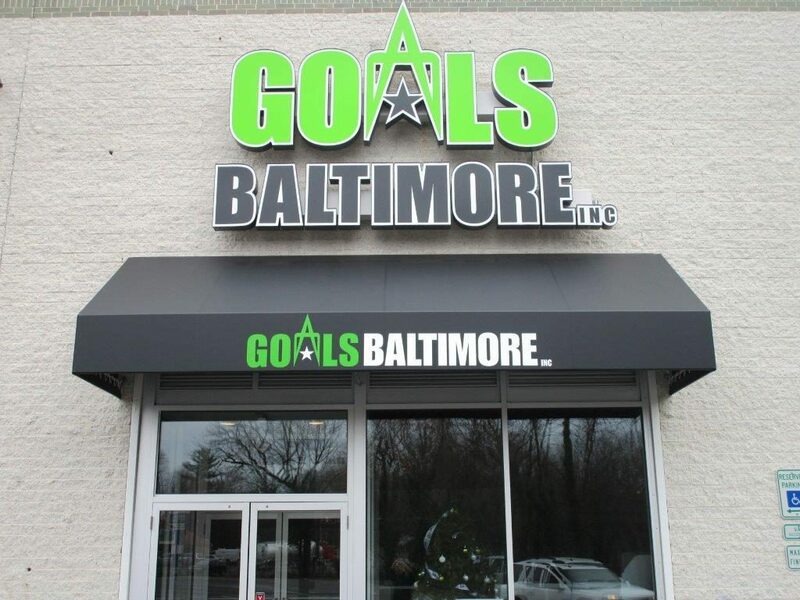 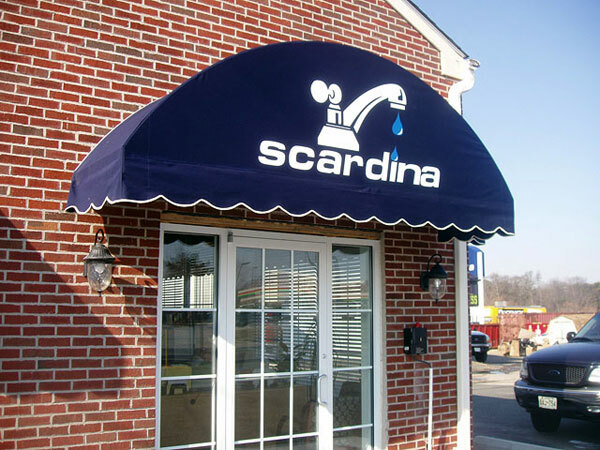 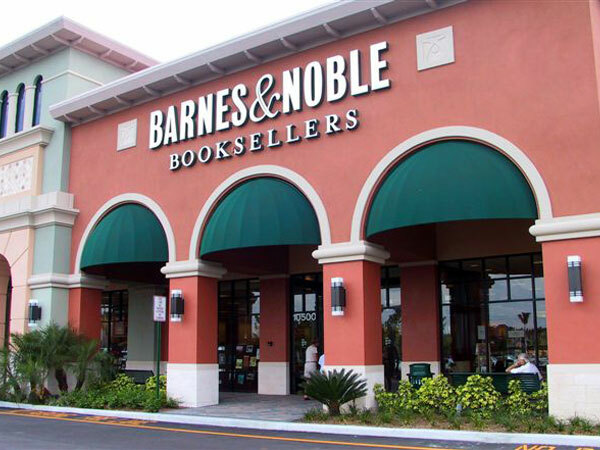 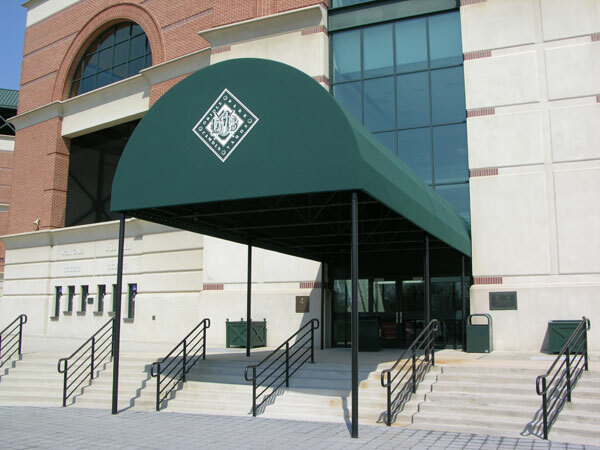 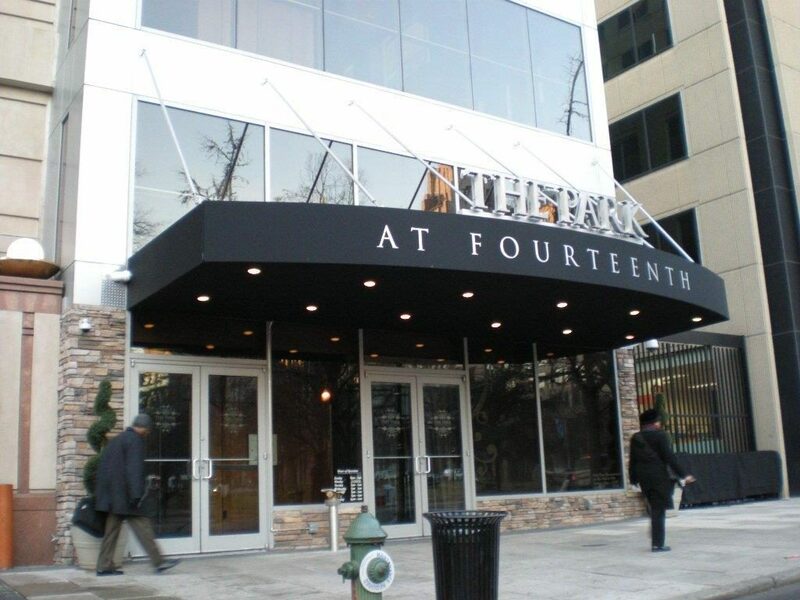 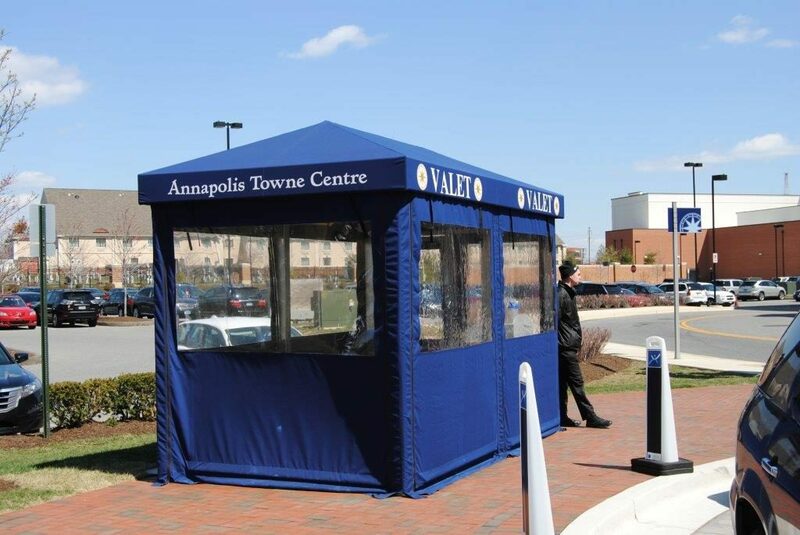 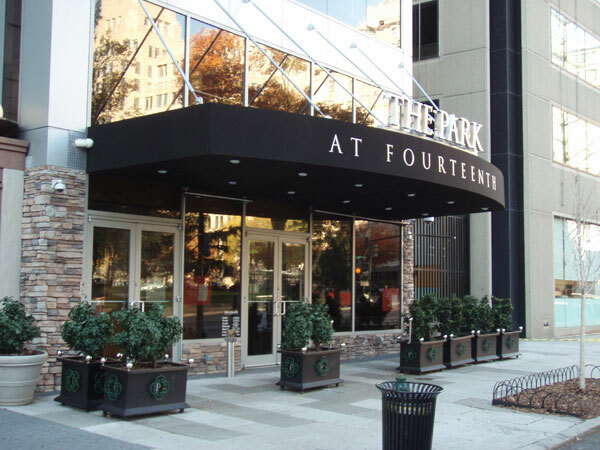 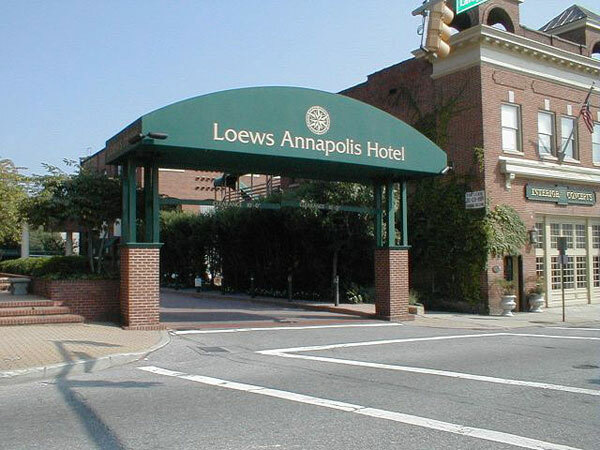 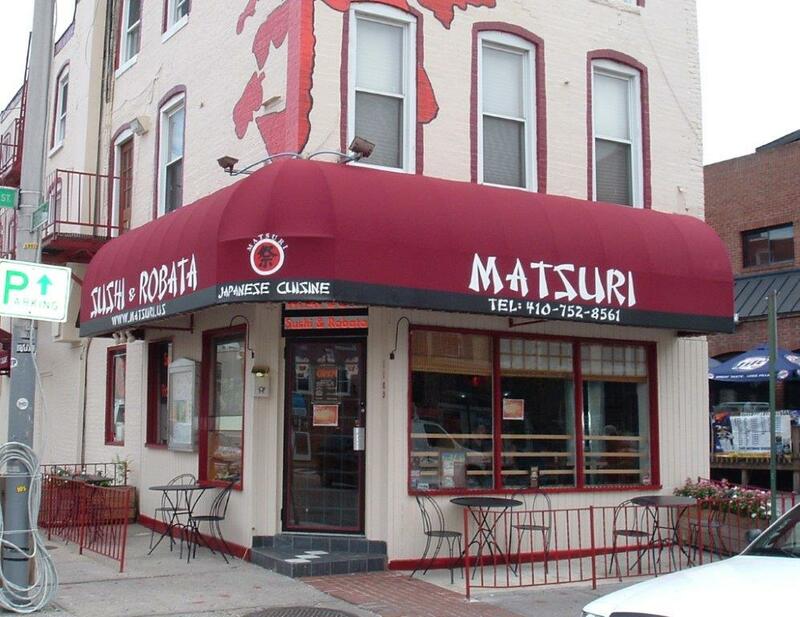 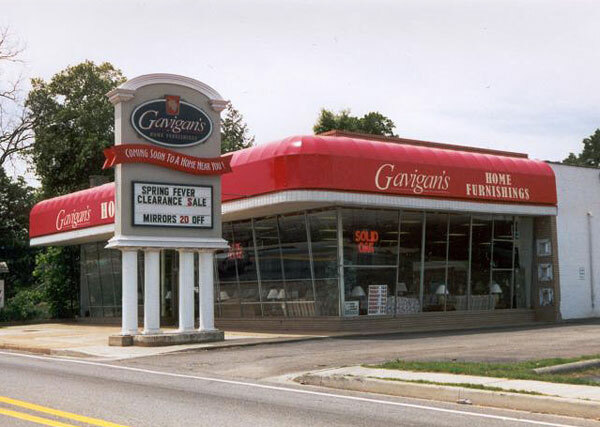 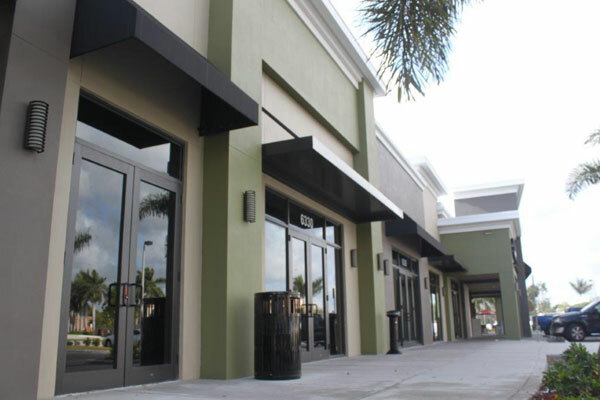 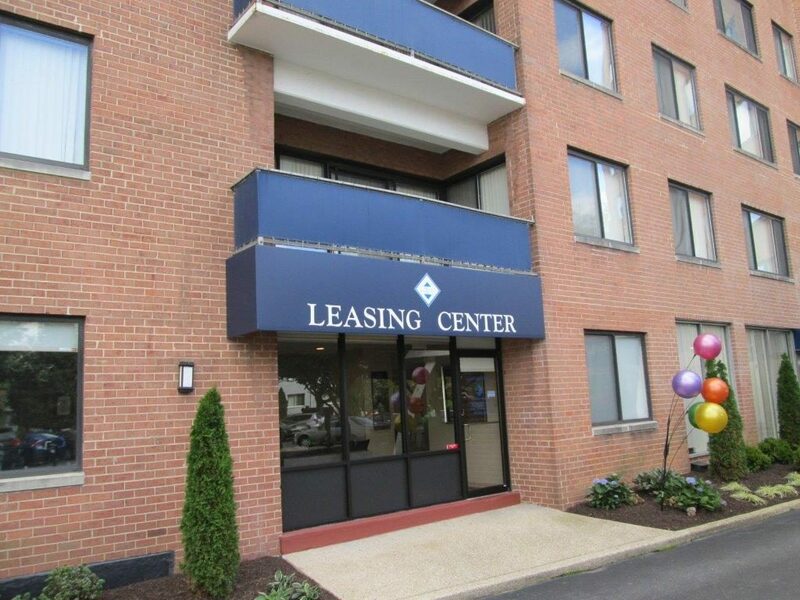 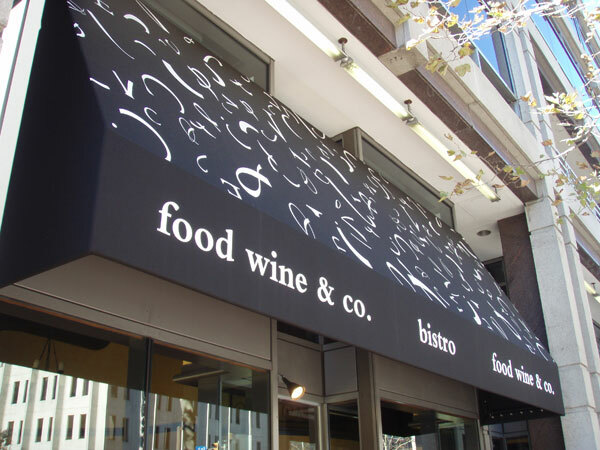 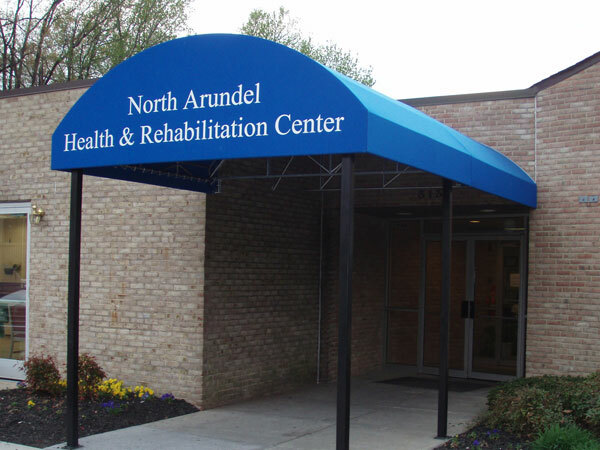 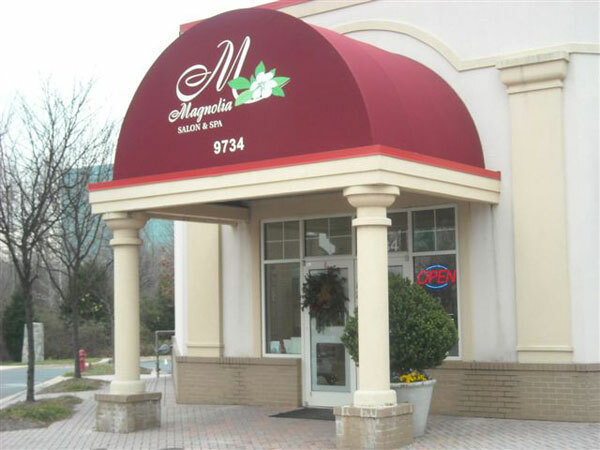 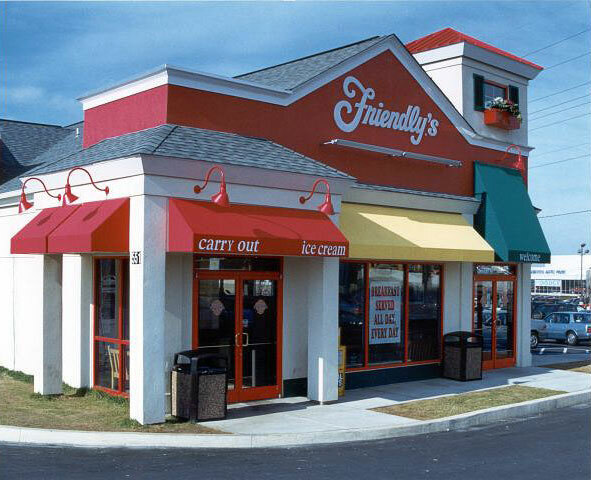 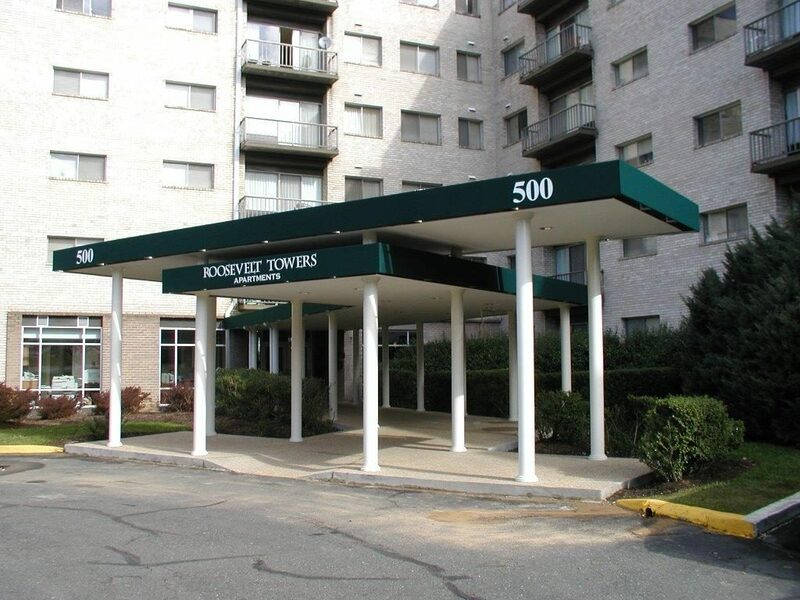 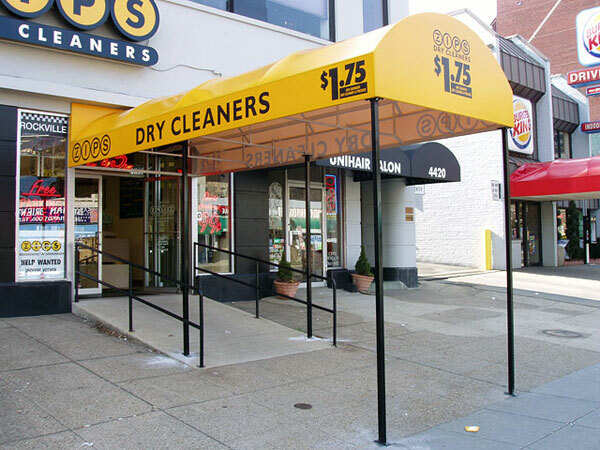 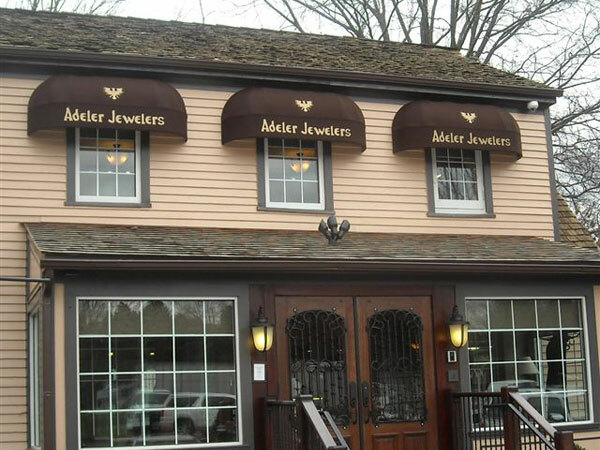 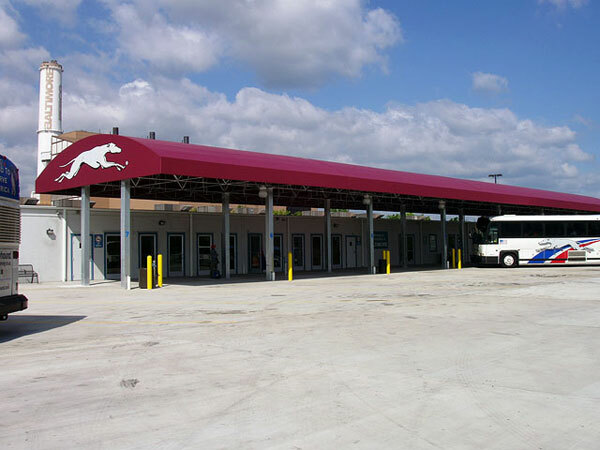 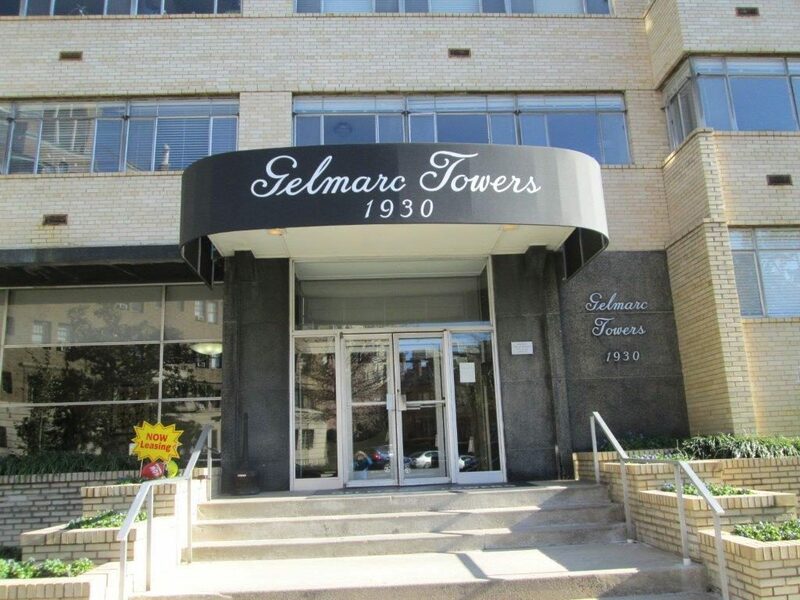 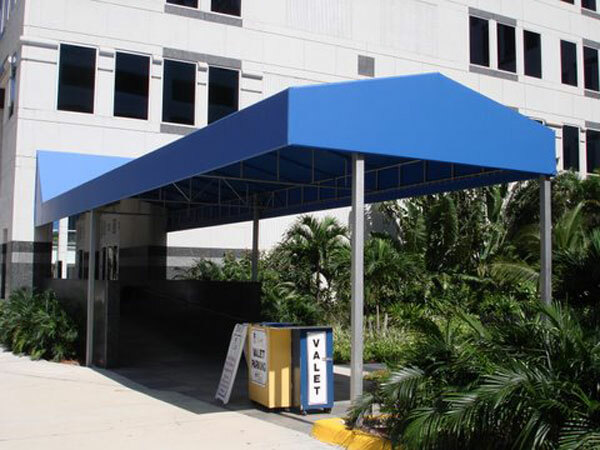 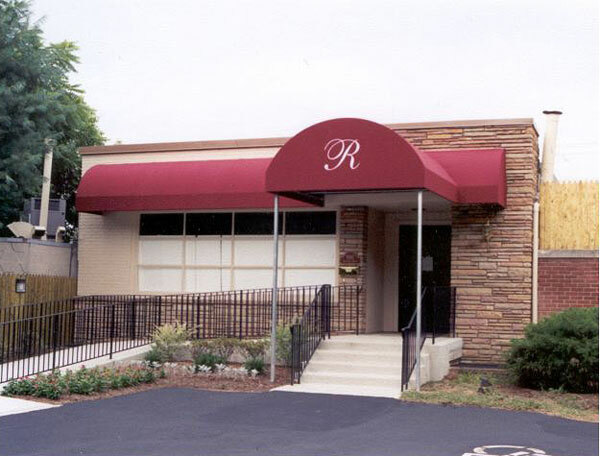 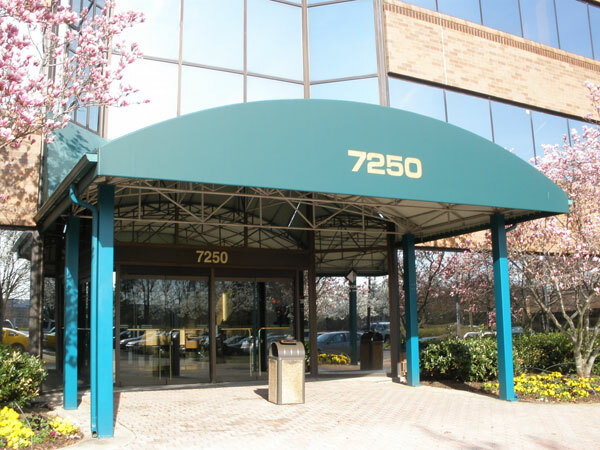 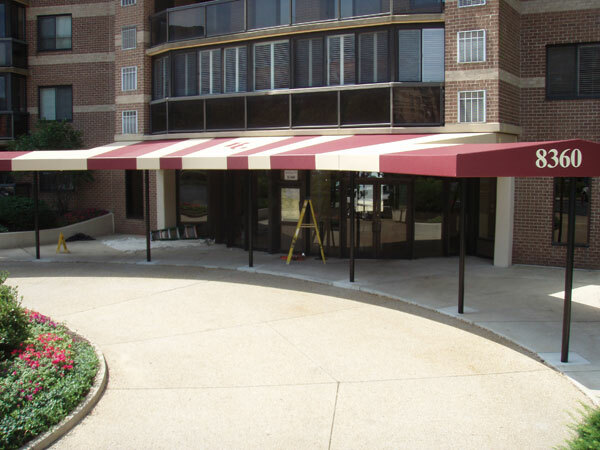 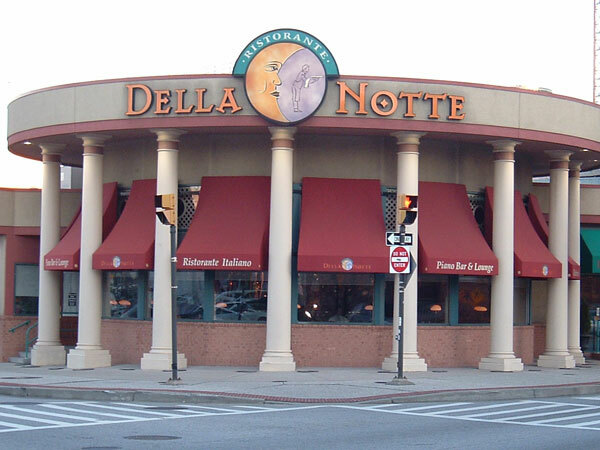 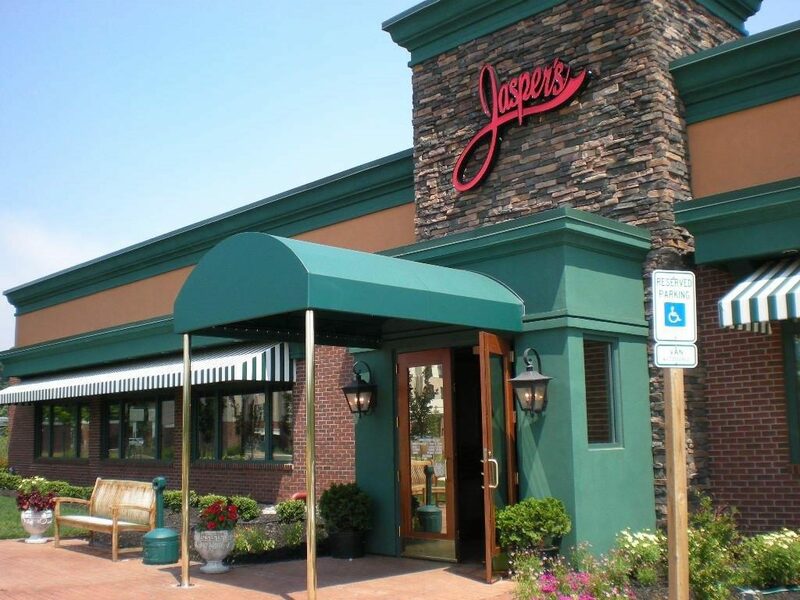 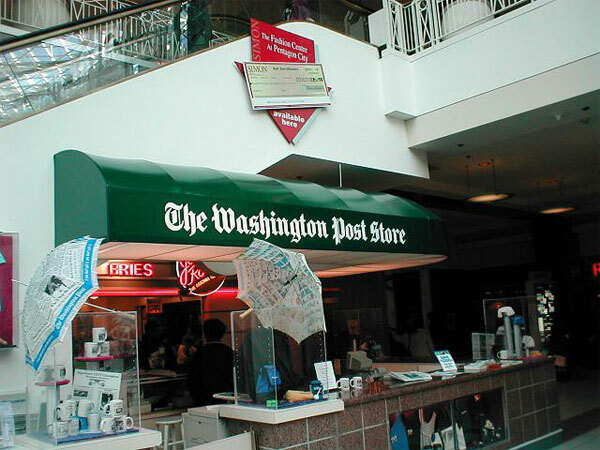 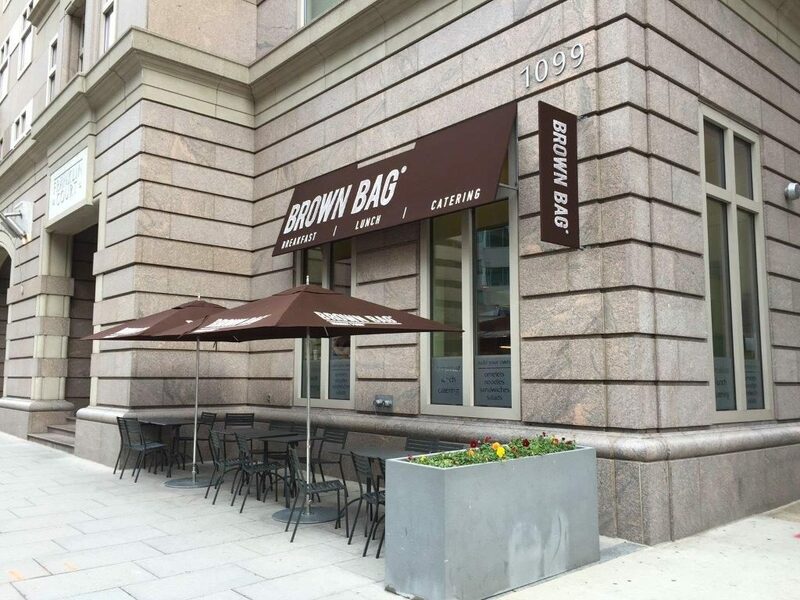 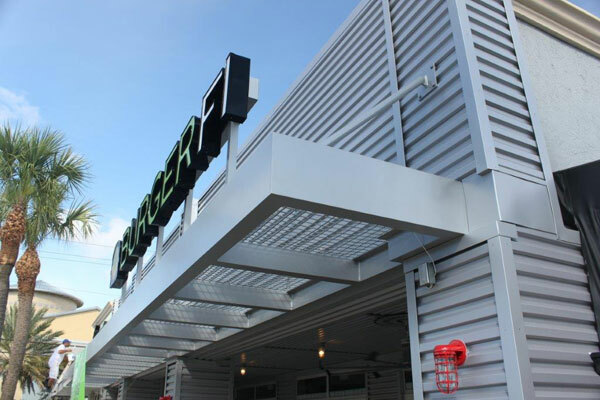 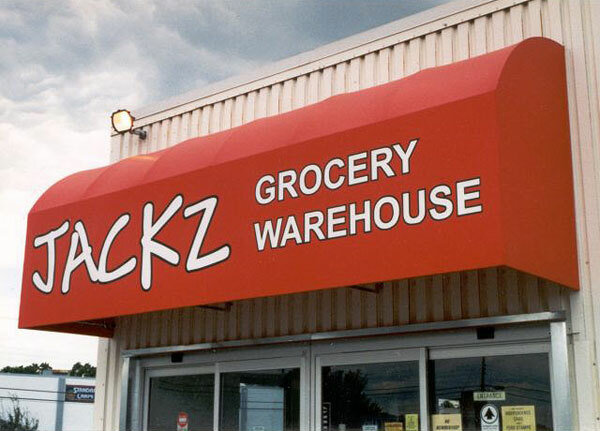 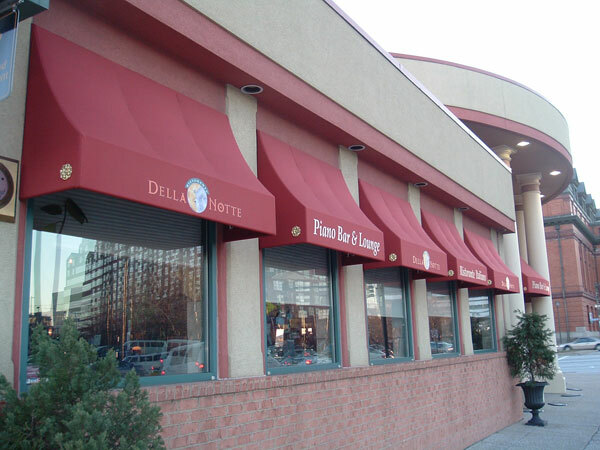 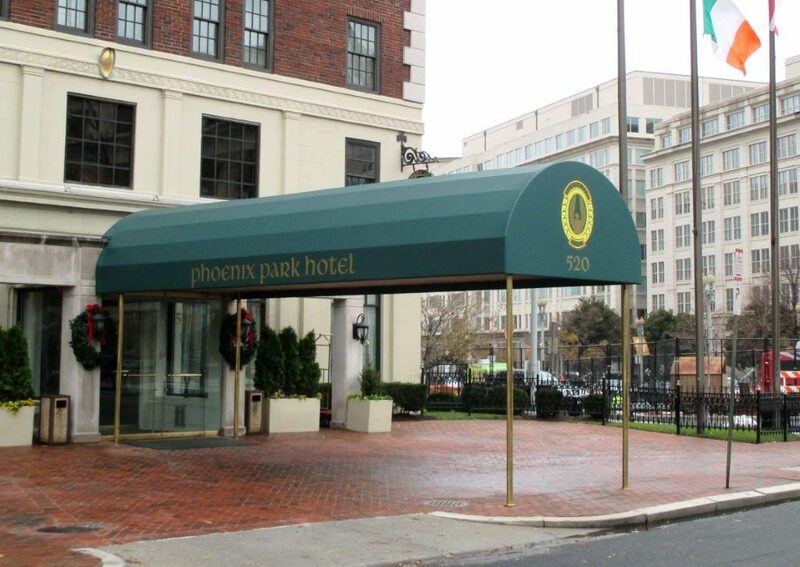 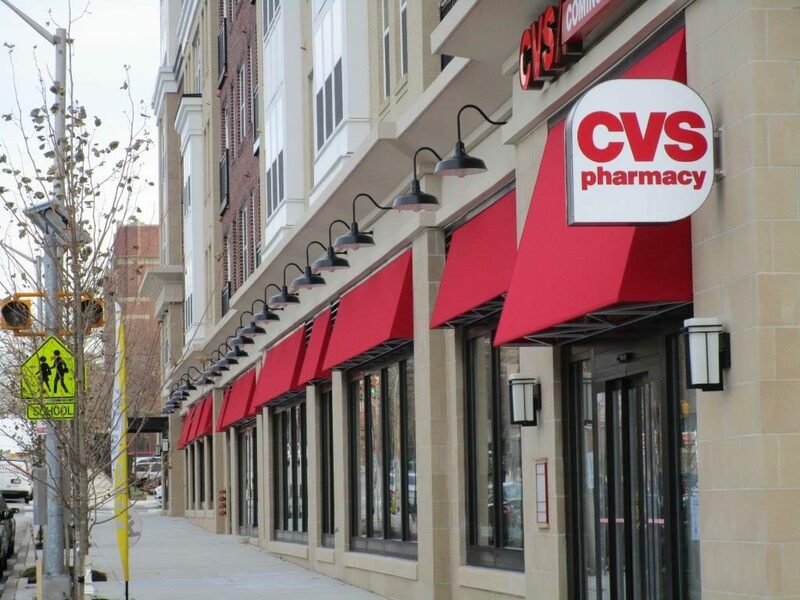 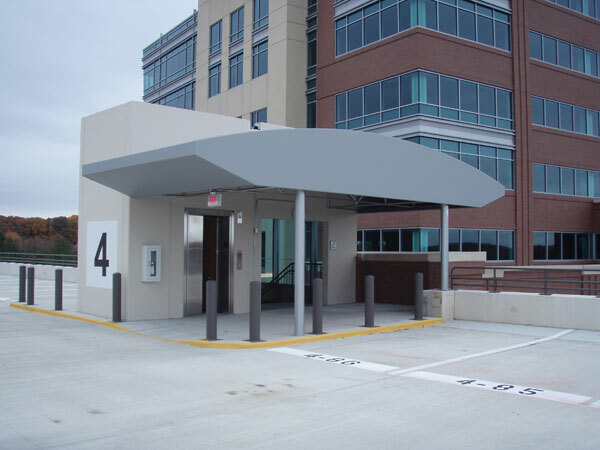 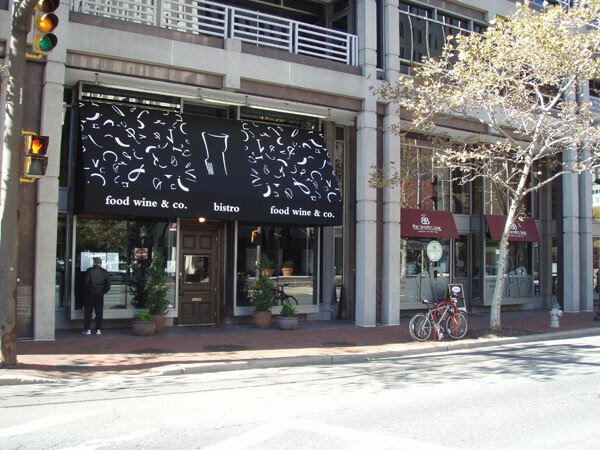 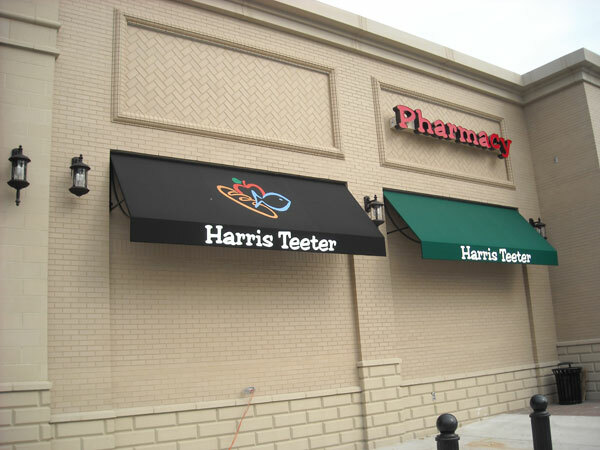 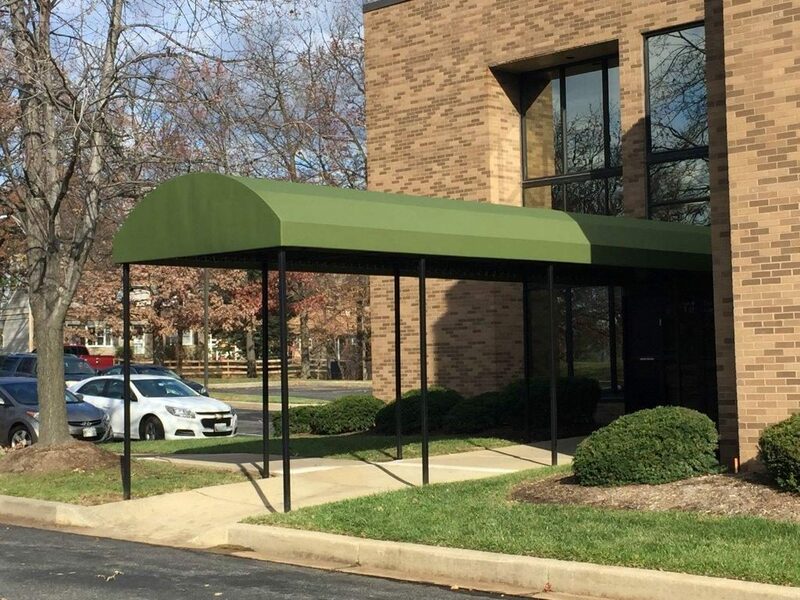 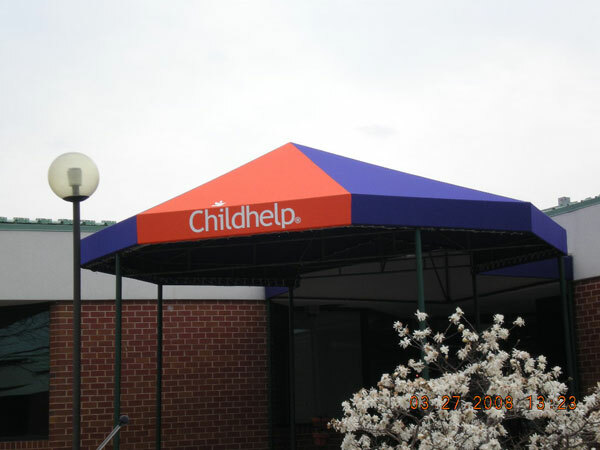 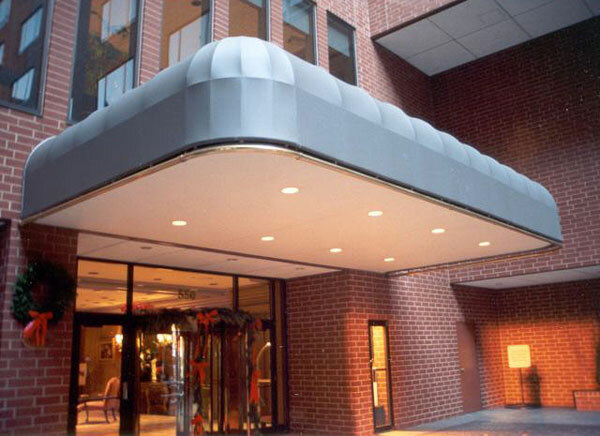 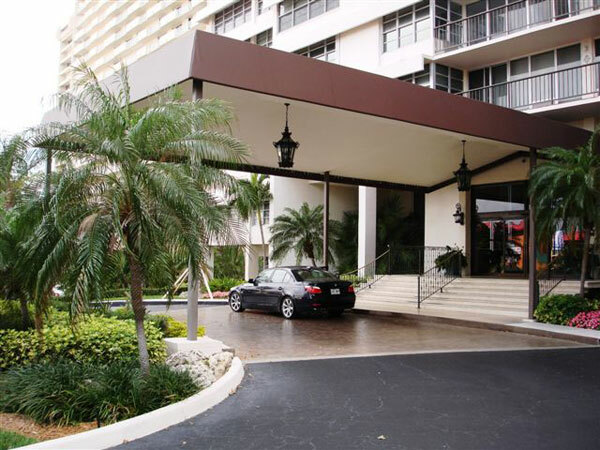 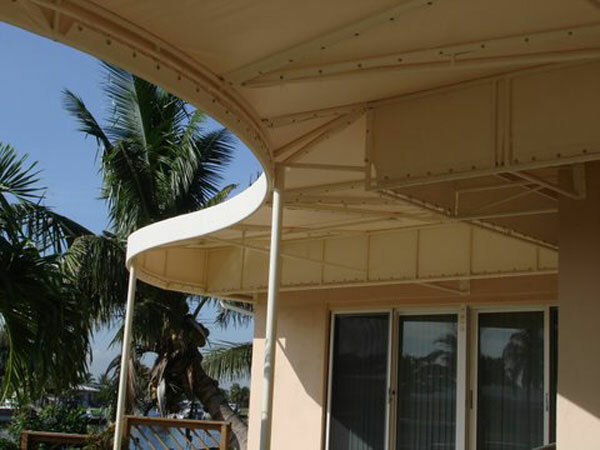 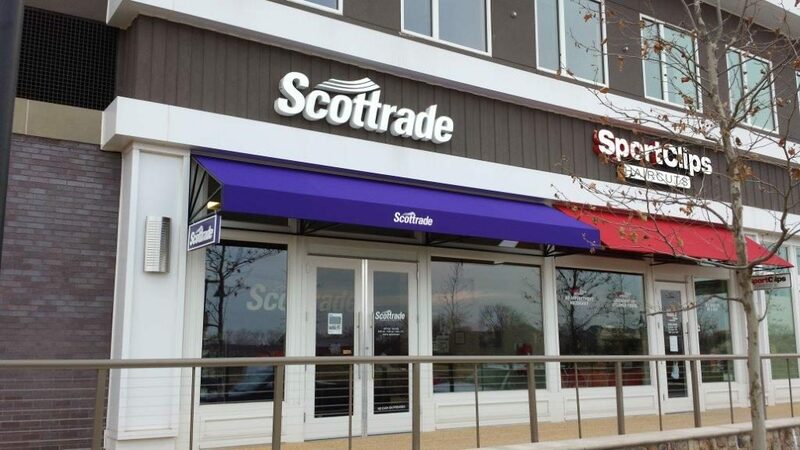 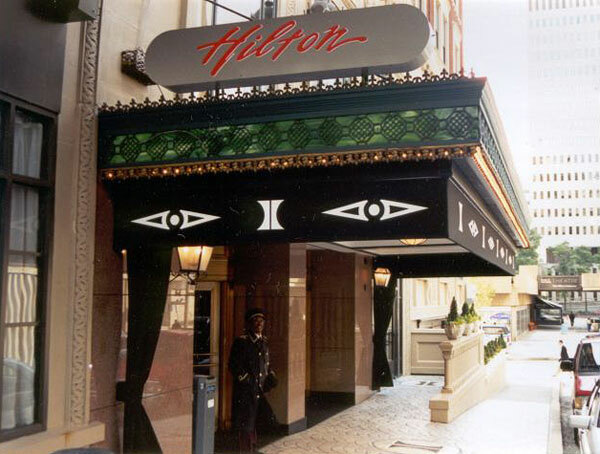 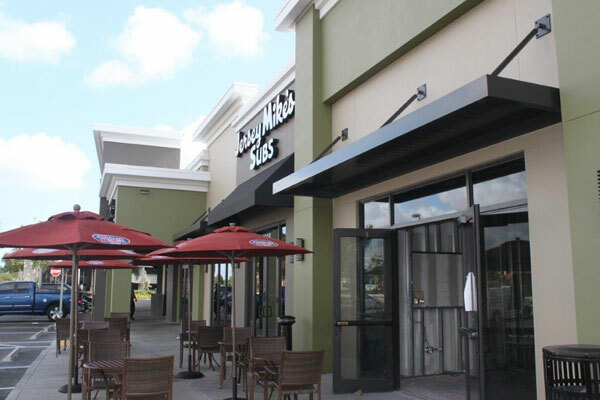 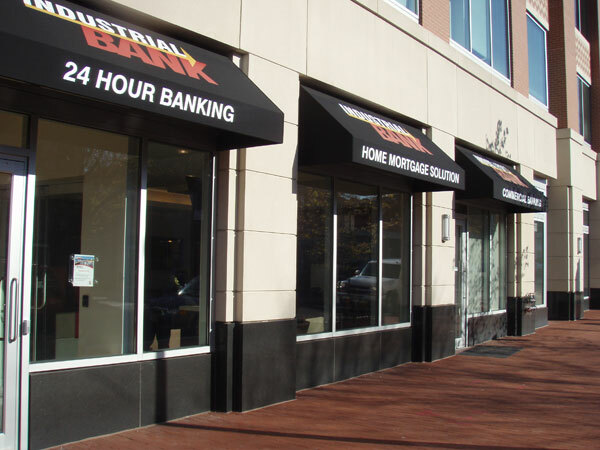 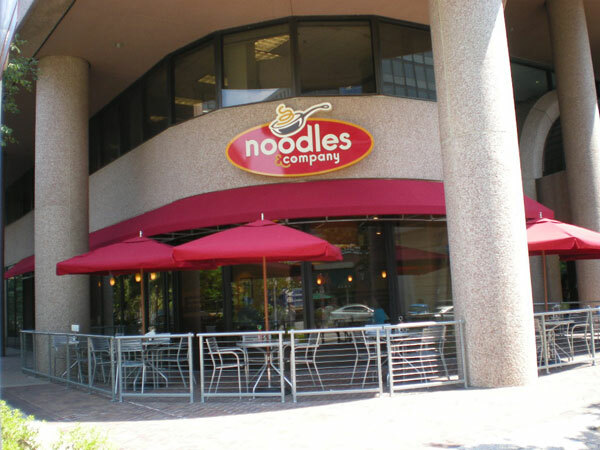 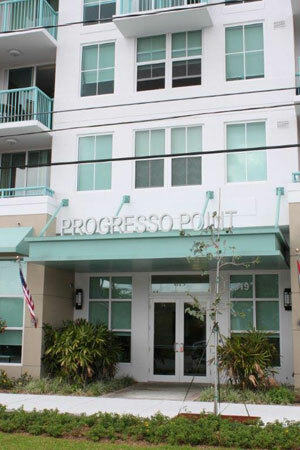 See some of our commercial awning installations below. 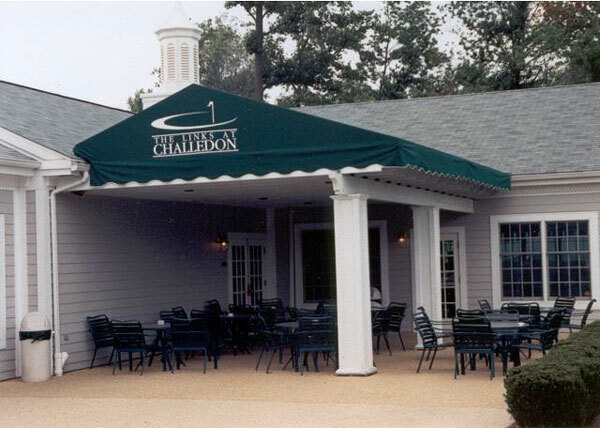 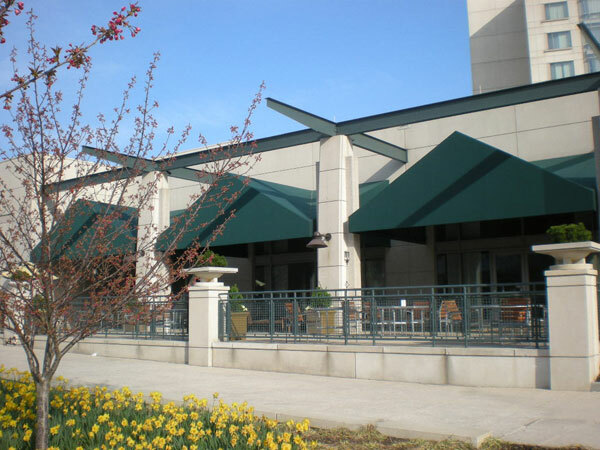 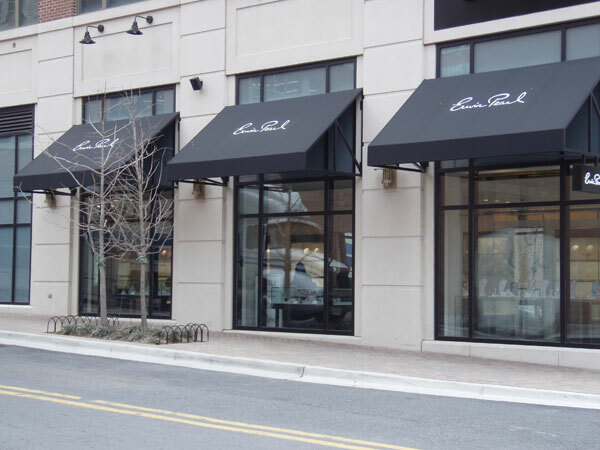 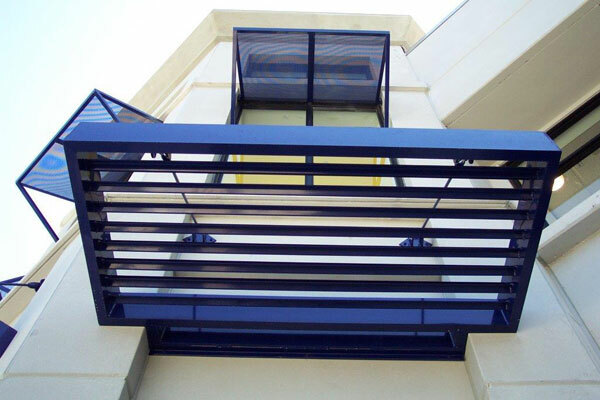 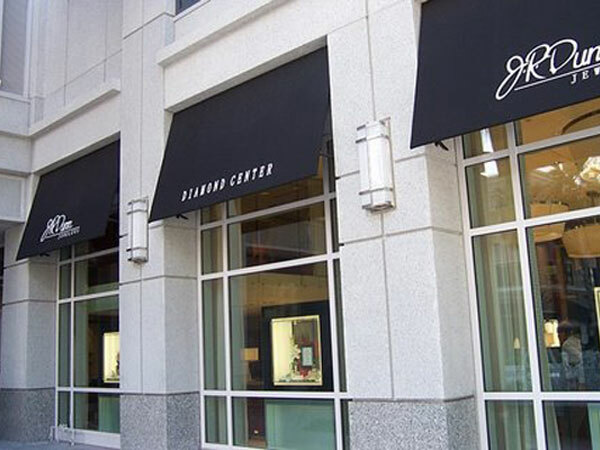 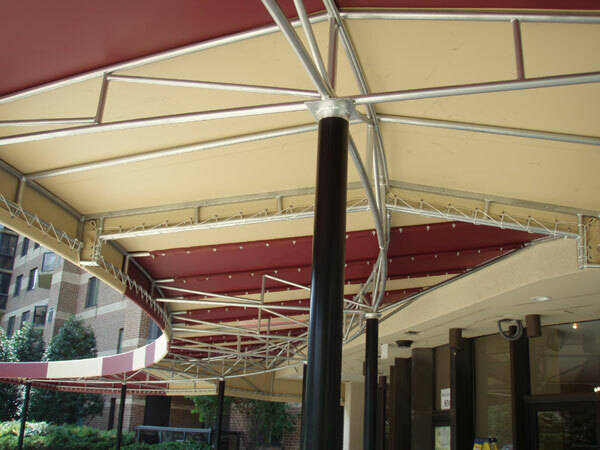 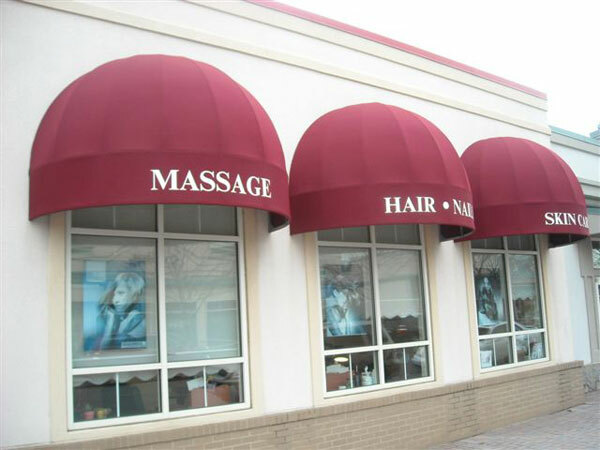 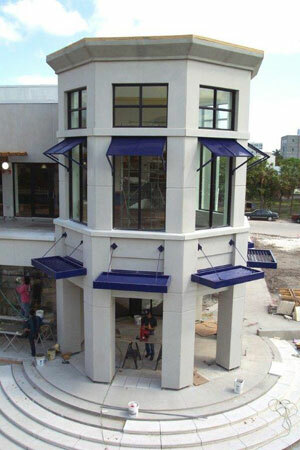 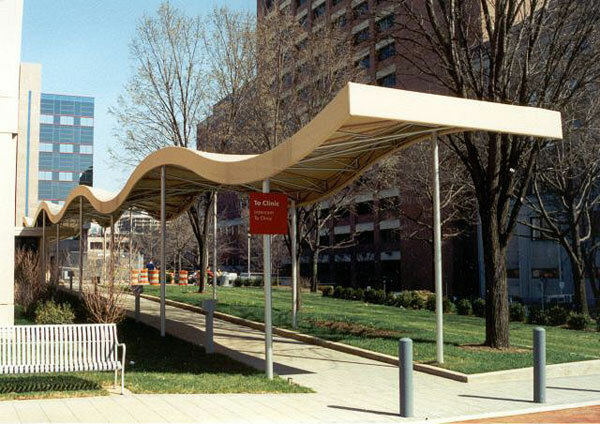 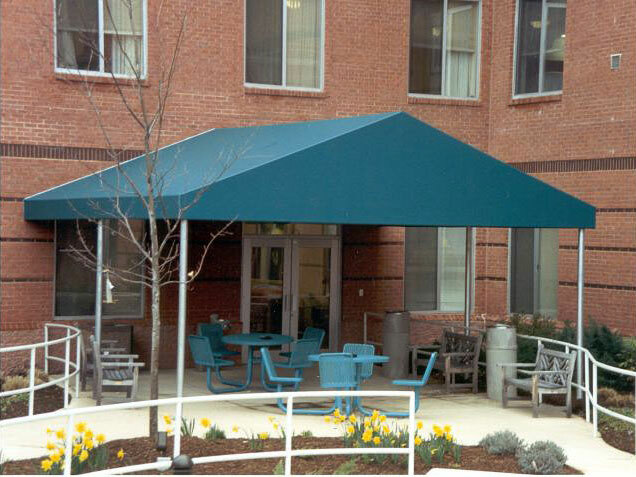 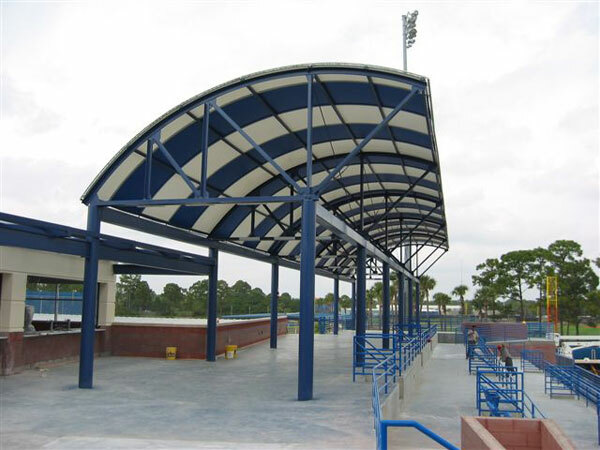 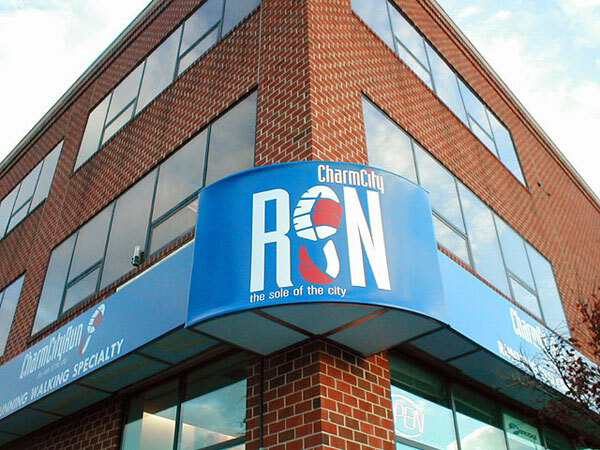 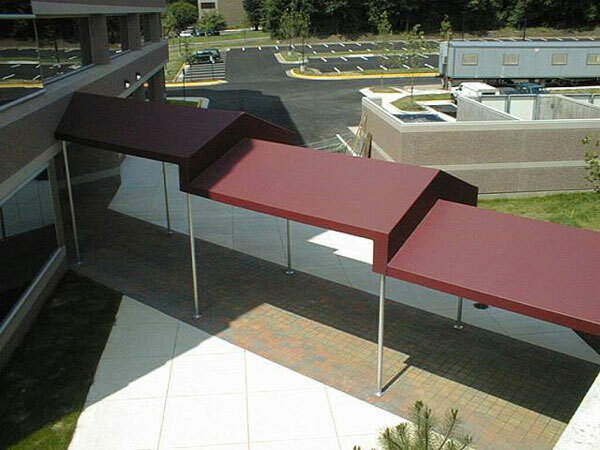 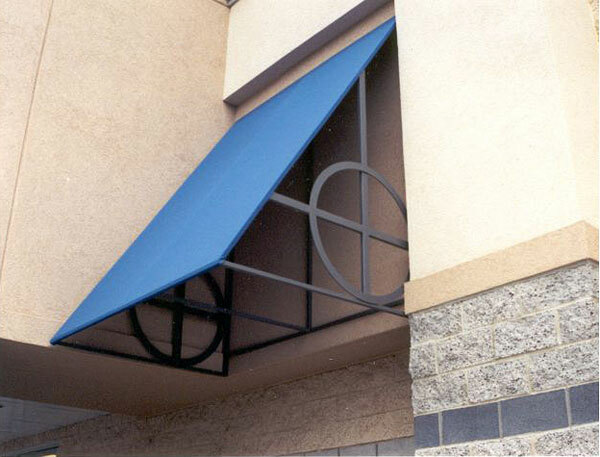 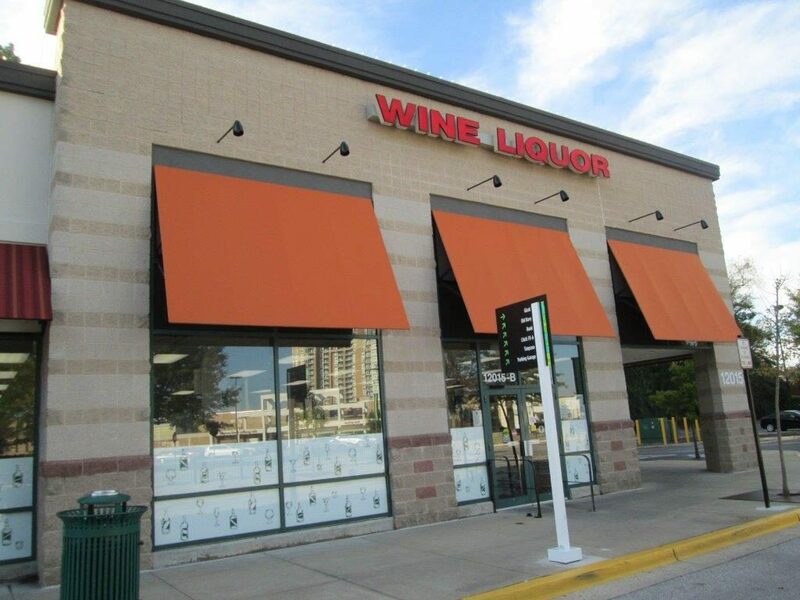 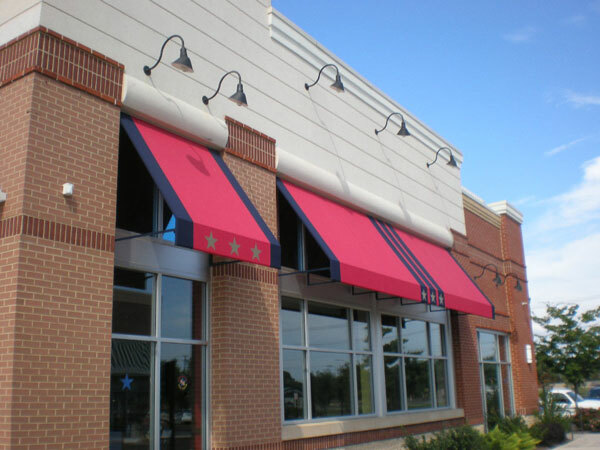 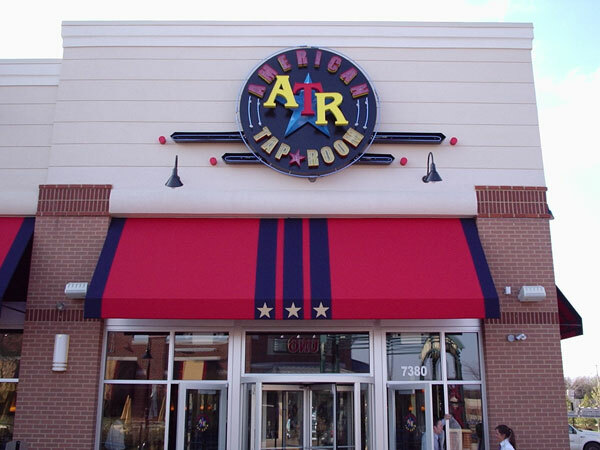 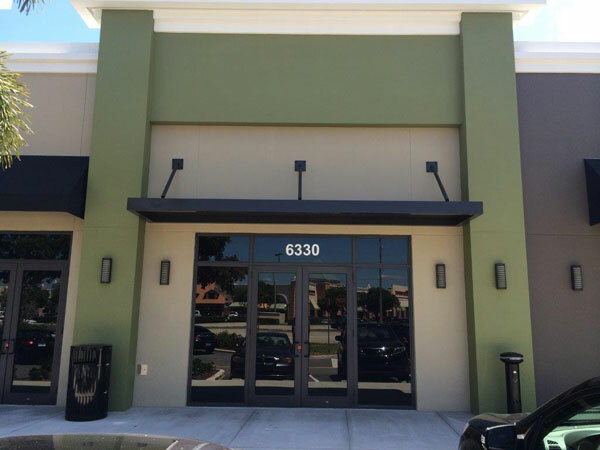 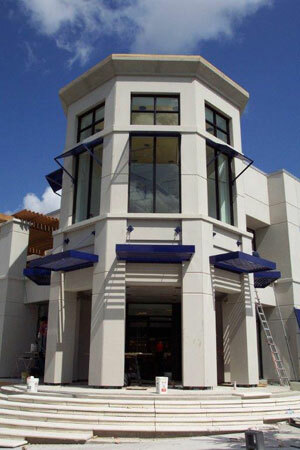 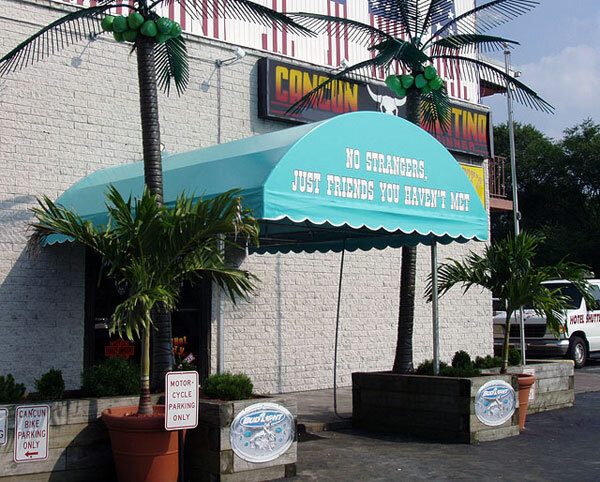 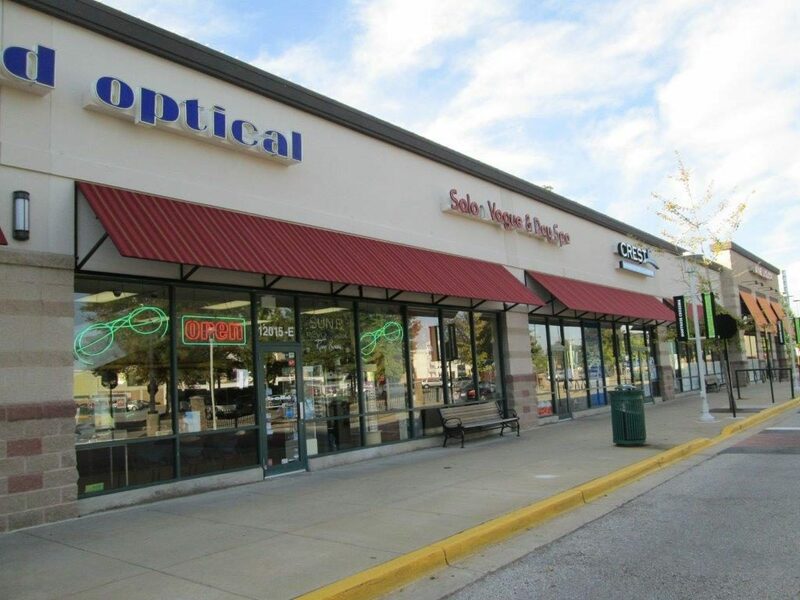 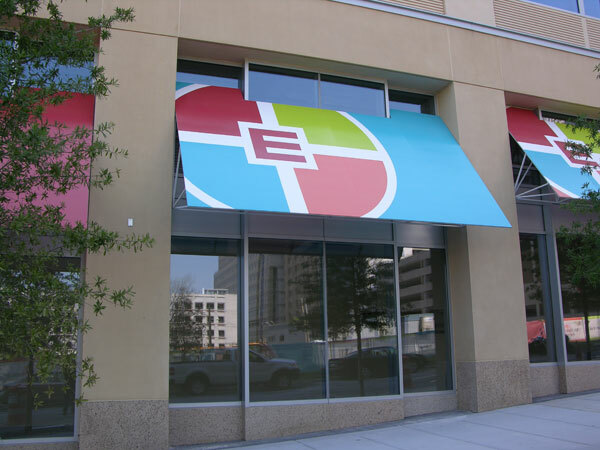 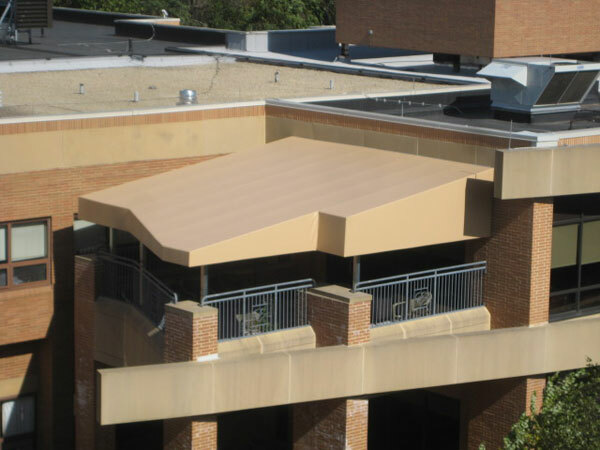 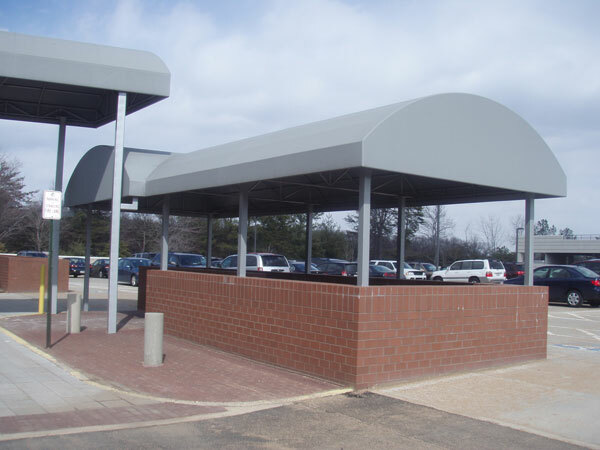 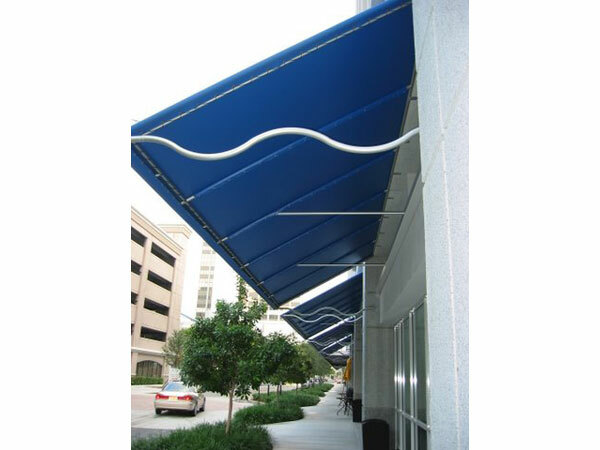 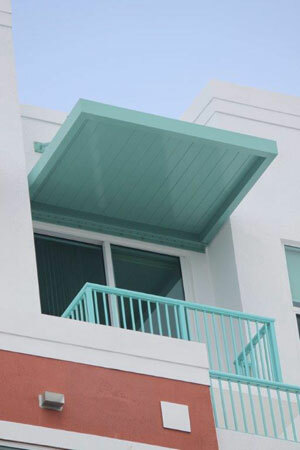 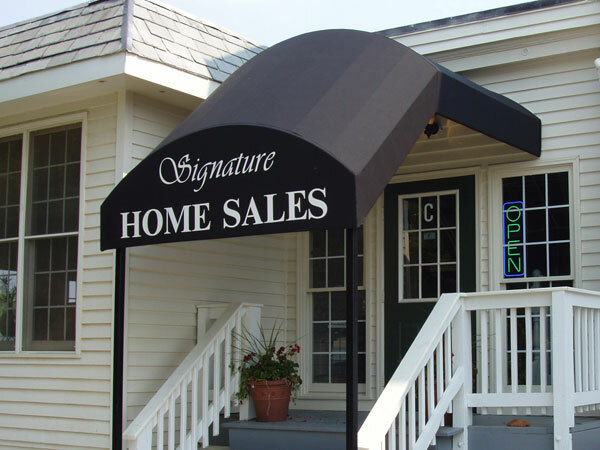 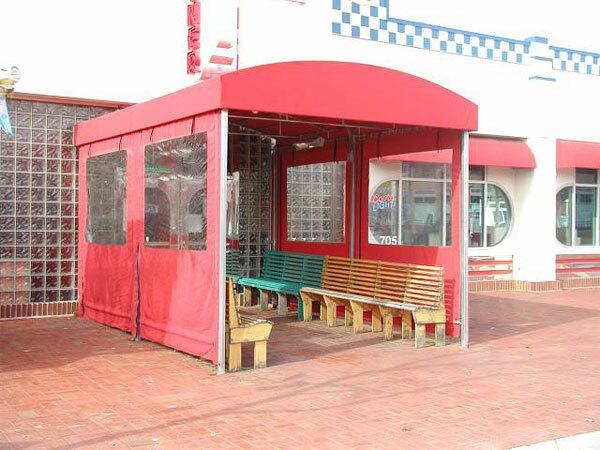 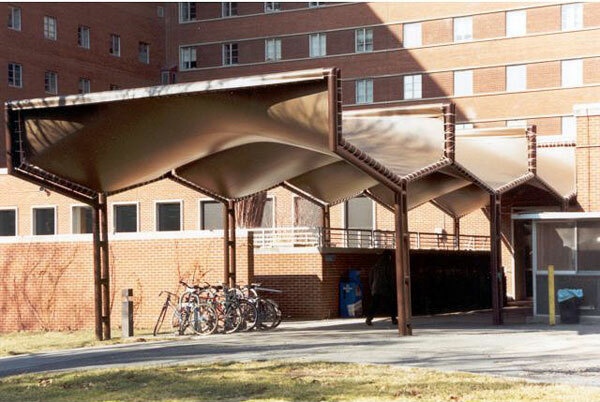 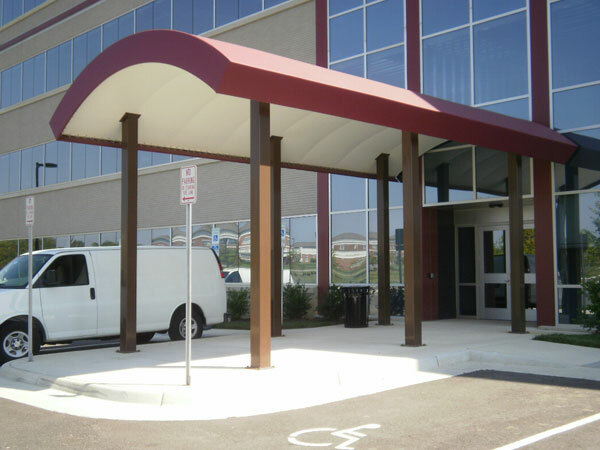 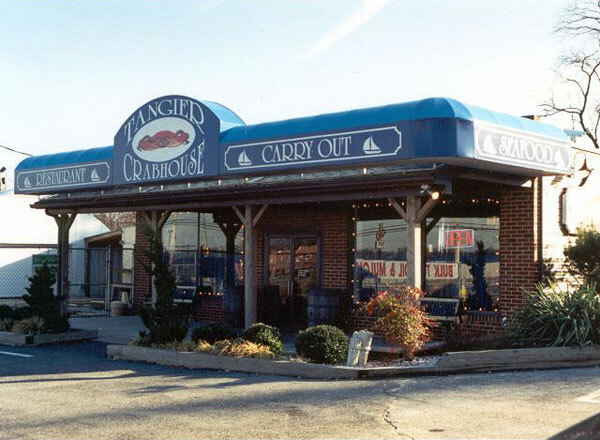 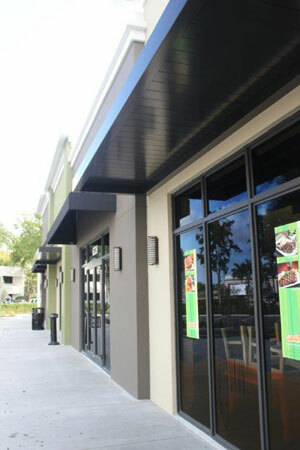 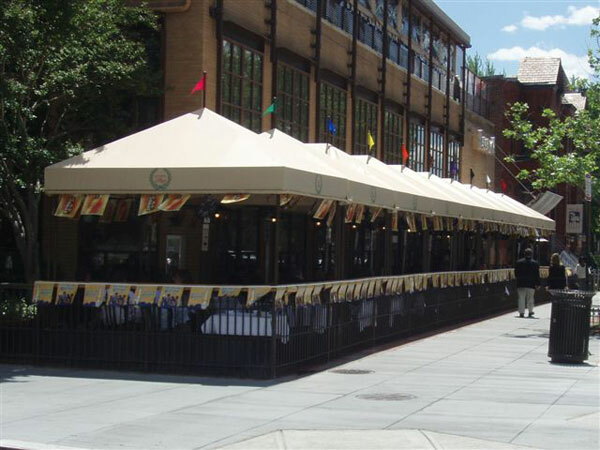 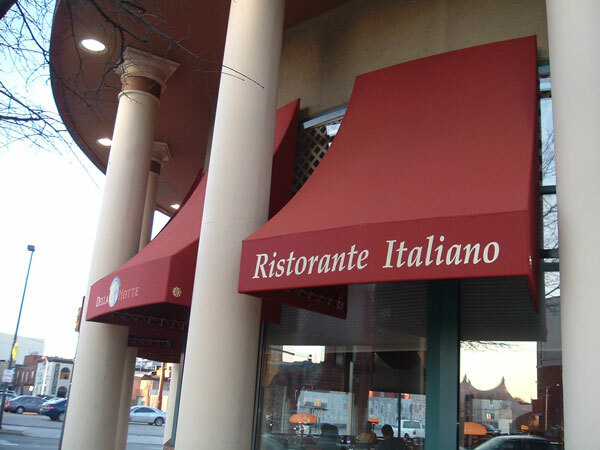 Learn more about commercial awnings from Carroll Architectural Shade.